This position will drive the API vision across MPLS, internet operations, network designs, services assurance, data center and cloud. Requirements gathering, architecture, design and implementation. 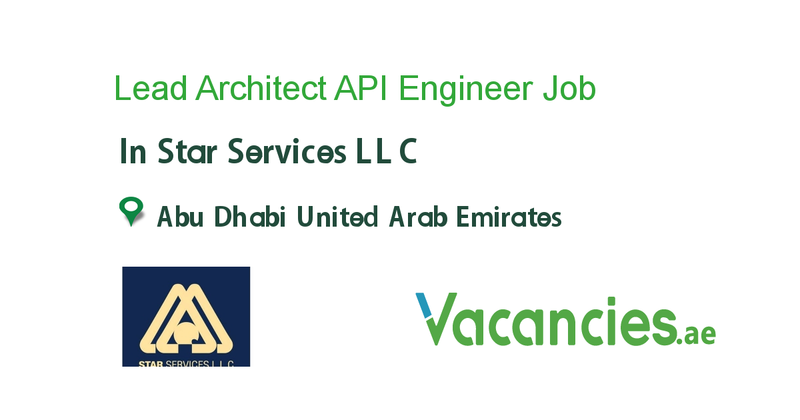 This role will lead an agile DEvOps team to drive a pragmatic and realistic API development and release cycle. Develoment principle that values rapid delivery and feedback from API end users. *Pragmatic and realistic approach to Greenfield API development. *Hands-on experience and understanding API Concepts. Successful Candidates will have experience writing applications, etc. Experience with public large-scale APIs, etc.